Today marks another milestone and a new journey for us at Emperors Antique (aka. Naik Antiques and Oriental Gifts). I'm thrilled and pleased to announce that we are officially relocating (our gallery) to Uptown, Damansara Utama! Look out for our invite to our open day! I attended the First Solo Energy Art Painting Exhibition (in Malaysia), which was followed by a mini auction of some contemporary art at the One Utama Shopping Mall this afternoon. There was a small crowd of people there by the time my parents and I had arrived. The speaker was in the midst of thanking the artist, Master Roong Huah, for volunteering to donate the proceeds from the sale of ten of his paintings to charity. We did not manage to stay till the end of the auction. However, attending this event taught me one thing - Auctioning off your items will not necessarily guarantee you high returns. 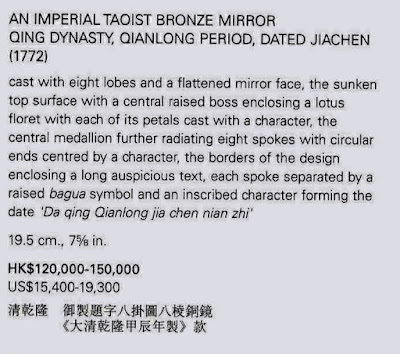 The estimated price of most of the featured paintings was approximately US$950. Granted we only managed to stay for the biddings of two paintings, but we were surprised that the opening and closing bid for them were significantly lesser than the estimated price. We only have a small collection of Chinese paintings, most of which were bought for their fine workmanship. Over the past few months, I was repeatedly told by a number of art collectors and dealers that collecting paintings by reputable artists is a sound investment as they are very much sought after by other collectors. 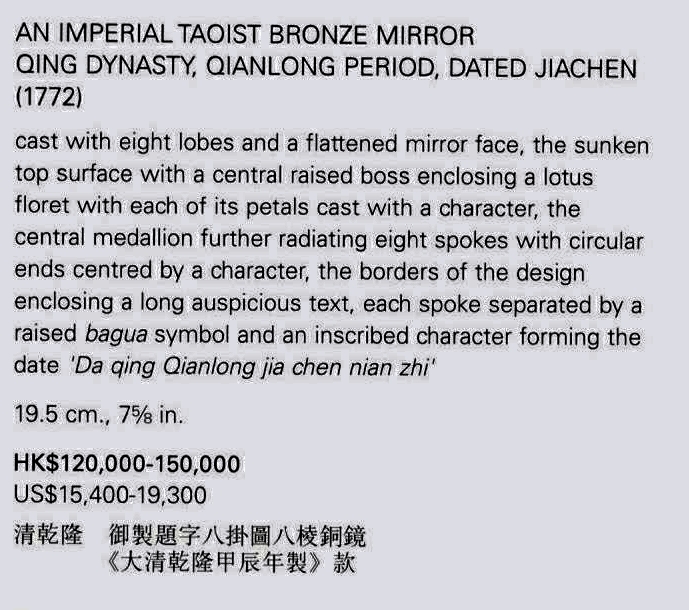 This was quite evident in the last auction I had attended in April where paintings by popular Asian artists consistently fetched higher prices than the lesser known ones. I’ve heard that demand for Malaysian art is slowly gaining popularity among Malaysians and foreigners alike. I can't help but wonder if this is true. More importantly, has there been any research carried out to verify this claim? 2-Day Specials from 18-19th June 2016! We are at LG floor on Saturdays and 1st floor on Sundays. For further inquiries, please contact May at 018 3867939. 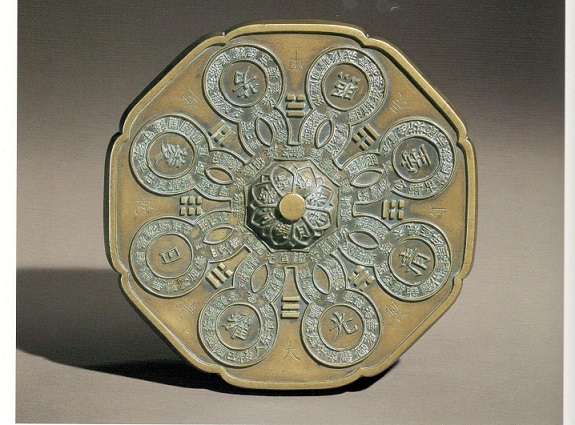 During the Han dynasty, the wealthiest Chinese noblemen were sometimes buried in jade suits made from hundreds of small jade tiles linked together, sometimes with gold thread. It was a lavish display of status. But it also suggested that jade offered protection from physical decay. And for centuries since, there has been a deep connection between Chinese culture and the smooth green stone. “Jade usually represents good health and long life for Chinese people,” according to Kent Wong, managing director of Hong Kong luxury jeweller Chow Tai Fook. Why is it So Valuable? - Jade is in fact a catch-all title for two chemically different substances that are physically similar. - Jadeite (from Burma), is by most accounts the more prized of the two. But nephrite (from western China), was in use long before jadeite became popular. - Older Chinese nephrite pieces sometimes command huge figures at auction. Bonhams auction house in Hong Kong recently sold a collection of historical jade items for $23m, dating from as early as the Neolithic period. - Investors typically seek out something with broader appeal such as jadeite jewellery. - Art deco pieces are particularly prized. Last October, Sotheby’s Hong Kong sold an art deco jadeite brooch by Cartier for $930,000. - Bright emerald shades of the colour are still the most prized. But jade comes in many hues, ranging from blue to lavender to “icy” white, which has increased significantly in price in recent years. - Buyers also look for size, shape, transparency, texture and craftsmanship. - Jadeite comes from Myanmar, and there are serious concerns over labour and human rights in the mining industry there. - There’s no certification process to prove to consumers that their purchase has been sourced ethically. On the other hand, Quek points out that some of the most prized jade items are decades or even centuries old, and tracing the source would be virtually impossible. - Although there are enthusiastic jade lovers the world over, it’s a market that depends very heavily on growth in China, which is currently seeing its slowest growth in 25 years. - Wong thinks there’s no government policy that could derail a love affair with jade that dates back to the Neolithic period. He believes that as China becomes wealthier, and its appetite for jade grows, the price is only likely to climb.